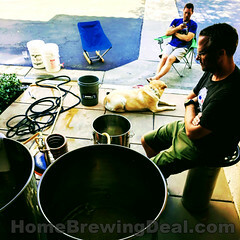 Coupon Description: MoreBeer.com currently has a coupon code for a $59 Home Brewing Bottle Filler. 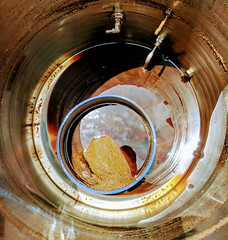 The counter pressure filler sets the standard for filling beer bottles at home. 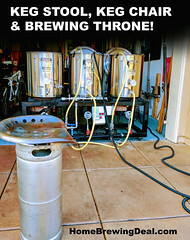 With a unique one way valve and adjustable pressure relief you will be bottling sediment free homebrew with ease. 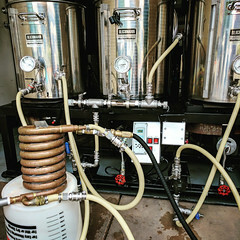 If you currently carbonate and store your home brew in kegs, you can use a counter pressure filler to bottle beer directly from your kegs. One huge advantage of this method is that since you are bottling already carbonated, clear beer, there will be no sediment at the bottom of your bottles.